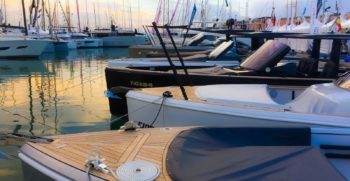 36th PALMA INTERNATIONAL BOAT SHOWApril 27th - May 1stThis year the Palma International boat show is bigger than ever, with over 260 exhibitors, 600 boats, 300 on the water, and more than 100 super yachts there has never been a better time to visit the show. 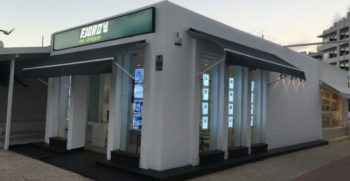 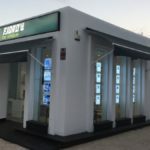 The award-winning worldwide number one dealership Marivent Yachts have opened a new office in Botafoch marina, Ibiza. 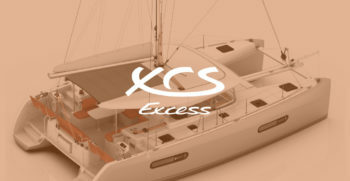 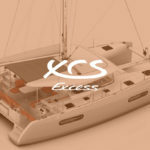 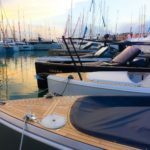 “Our new office also enables us to continue the our highly valued ‘All in one’ service offering with a greater reach for our customers of the best after-sales service, maintenance, winter storage, moorings and charters"
Specialised importer for Spain of new yachts that offer something different and unique.